Ashland based chocolatier, Deena Branson, invites you to her sweet shop for this fun, hands-on workshop. 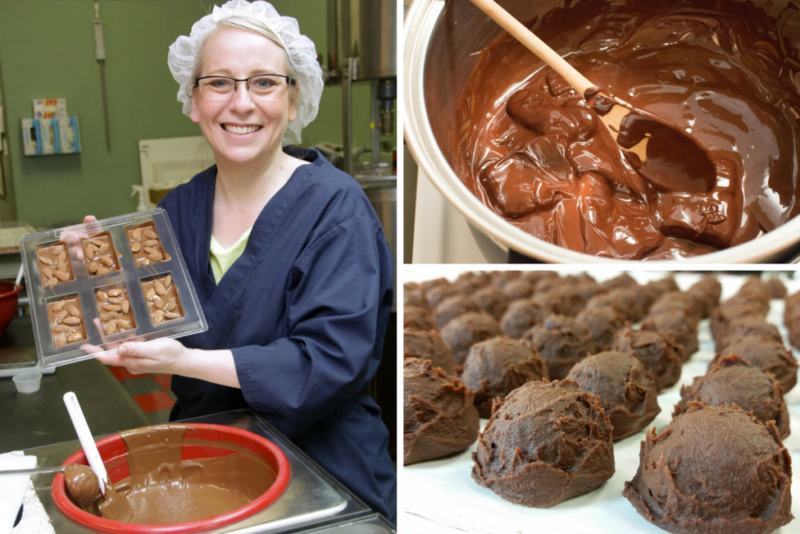 Deena will be showing how to make chocolate truffles. Attendees will have the opportunity to make the ganache center and then dip the center. Leave with finished product and a set of dipping tools. When: Sunday, March 11th. Starts at 9am.